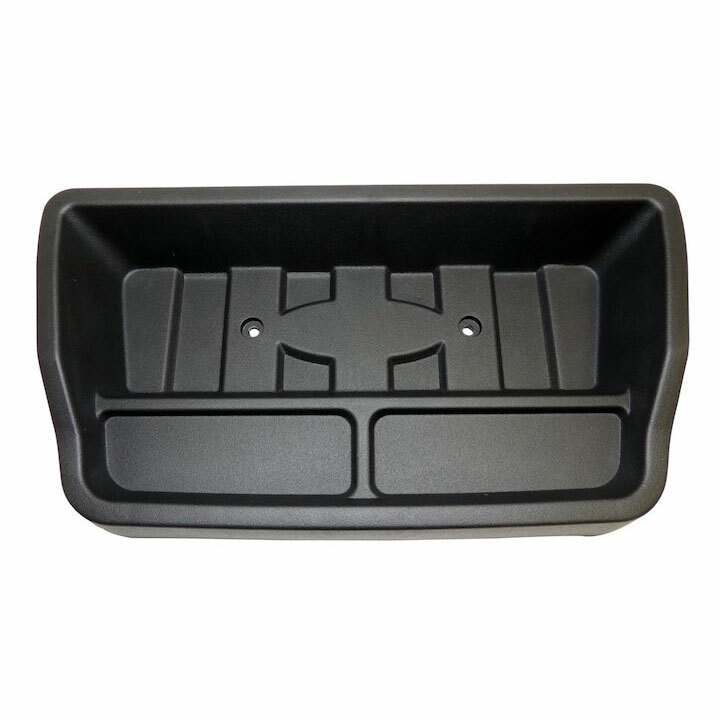 Crown Automotive Center Dash Tray for 1997-06 Jeep Wranglers All Models. Replace your old dash tray with this new 10" black center dash for spare change, electronic devices or miscellaneous items. Installs Inside the OE Center Dash Tray.